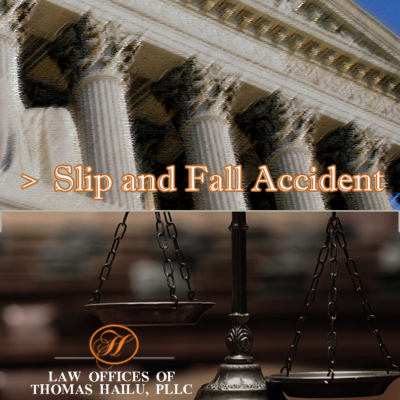 The Law Offices of Thomas Hailu, PLLC is a general practice law firm, offering legal representation and assistance to the needs of clients with focus on personal injury, criminal and immigration areas in Virginia, Maryland and the District of Columbia. Our main office is in Annandale, Virginia. 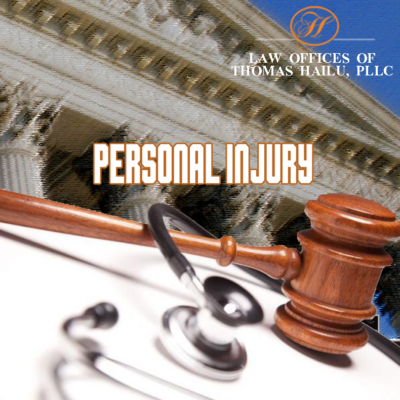 Our mission is to provide our clients with excellent legal service in a diligent and trustworthy manner. 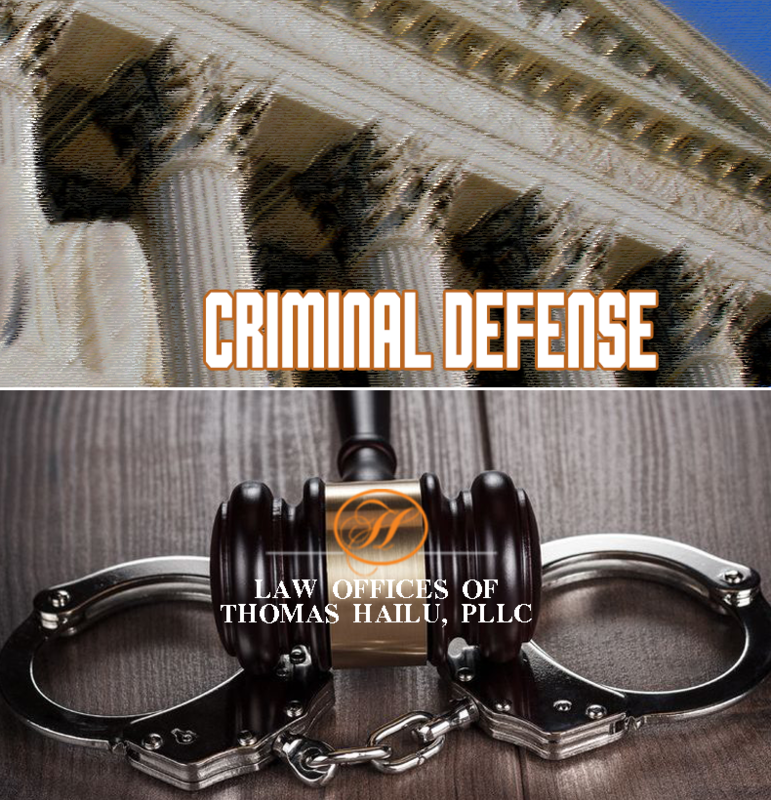 We represent clients in courts in the District and Circuit Court of Maryland, Virginia, and in the District of Columbia Superior Court and Court of Appeals. 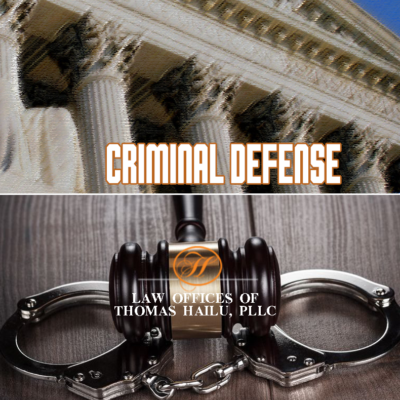 We also handle matters before the Federal Courts of Maryland, and Virginia, as well as before various federal administrative agencies. 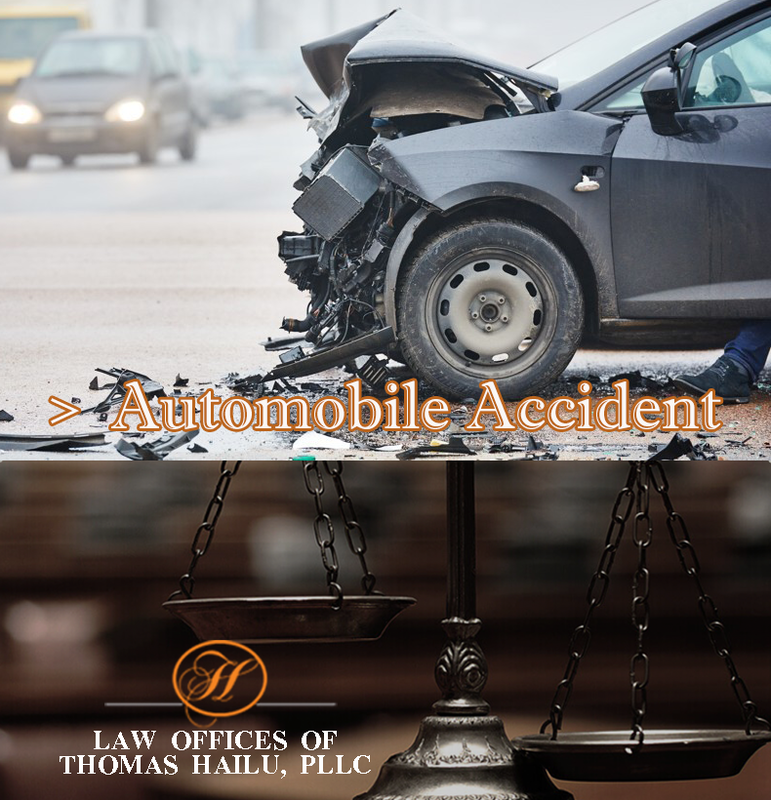 we have vast experience in handling automobile accident, immigration as well as criminal matters. Attorney Thomas Hailu founded the Law Offices of Thomas Hailu, PLLC in 2002, and has vast experience in the practice of law with focus on immigration, personal injury and criminal matters. Before launching the Law Office, Attorney Hailu worked at the United States Department of Justice Civil Rights Division where he worked in the areas of employment discrimination and enforcement of disability laws. Prior to that, he worked at the Office of the General counsel in the Democratic National Committee in Washington DC. Mr. Hailu is admitted to practice law in the commonwealth of Virginia, the State of Maryland and Washington D.C. He is also admitted to practice in the Supreme Court of the United States, the United States Court of Appeals for the Fourth Circuit in Richmond, the US Court of Appeals for the Ninth Circuit in San Francisco, US District Court for the Eastern District Court of Virginia and US District Court for the District of Maryland.